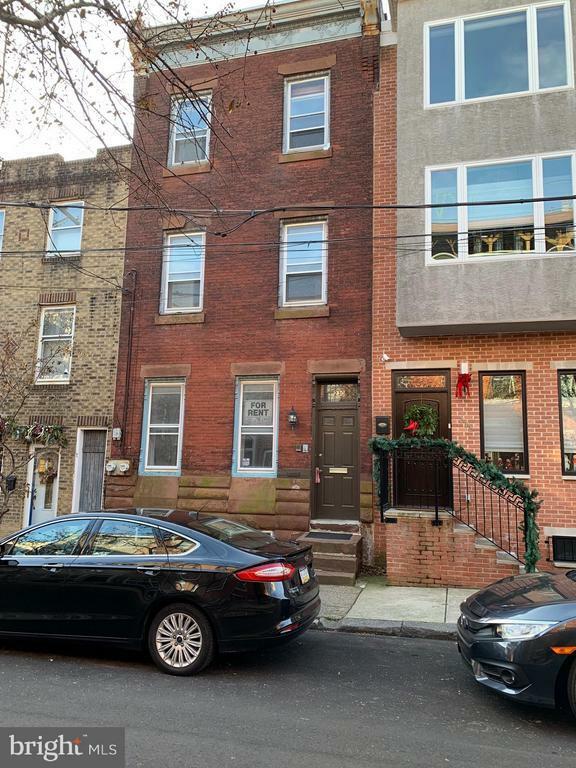 Two bedroom, one bath apartment in Northern Liberties. Central air, gas cooking and heat. Newer appliances and dishwasher. Washer and dryer in the unit. Backyard patio.